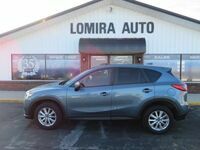 The perfect car, truck, or SUV is waiting for you in our inventory. Get approved for the financing you need in just a few minutes. Give your vehicle the regular service and maintenance that it needs. 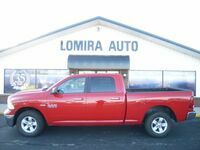 Lomira Auto first opened our doors in 1982, and since then we have strived to deliver the best automotive sales and service possible in the Lomira area. We want to help you find the perfect used car, truck, or SUV, and our team will always take the time to listen to your individual needs. When it comes to service, we are here to back you up. We can do it all, and we can work on any make or model. If you just need a simple oil change, we can take care of that for you. If you need in depth engine, transmission, or electrical system work, we can take care of that too. For well over 20 years our family has helped this great community get into high quality reliable used vehicles that are late models with low mileage, and we can help you too. 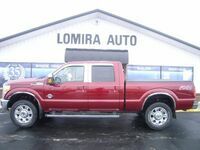 From Lomira our facility can easily serve all the surrounding areas including Fond du Lac, Beaver Dam, Slinger, West Bend, Hartford, and even Sheboygan and Milwaukee. 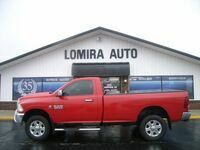 The next time you need a great car or automotive service from a team that you can trust, trust in your friends at Lomira Auto.